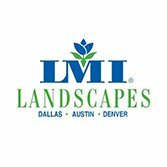 LMI Landscapes has created a successful business around a core set of values: how we treat each other internally, how we treat our clients, and how we conduct business with our suppliers. These values are the defining “DNA” of who we are. Our Commitment to Excellence mission statement is “Excellent People, Excellent Clients, Excellent Results,” and we firmly believe that treating others well is the foundation of success and it drives everything we do. 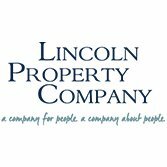 We also hold our core values of honesty, integrity, quality, professionalism, and teamwork above all others, and our clients will tell you that it shows in our work. If you share these core values and need a commercial landscaping company who is committed to serving you in these ways, give us a call. We are ready to roll up our sleeves and partner with you and your team. "We hire people who care and take their work personally - it’s not just lip service." 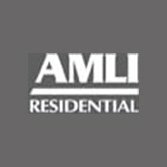 "LMI has been great to work with, from construction install to regular maintenance. My service rep visits each week and follows up promptly with any concerns we might have. Highly recommend them for all things landscape!" "I've been a customer for many years and I must say the customer service, product knowledge and commitment is like no other! Thank you so much for always providing the very best!" 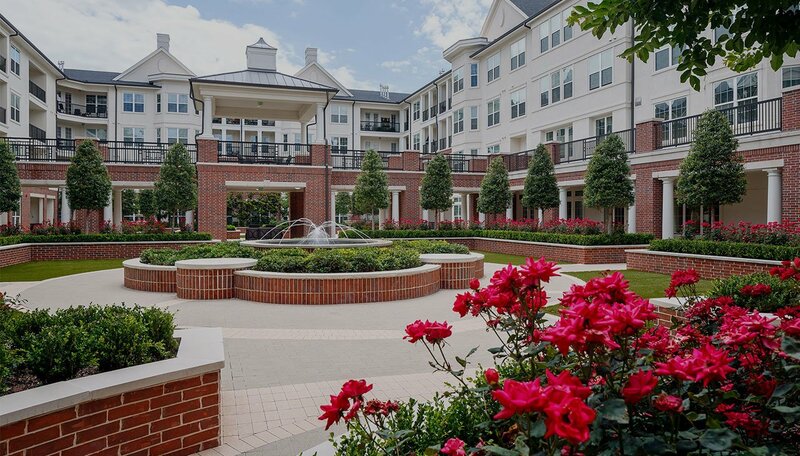 "Ever since they took over our very large community, our property continues to look better and better through the years; they brought our landscape back to life!" 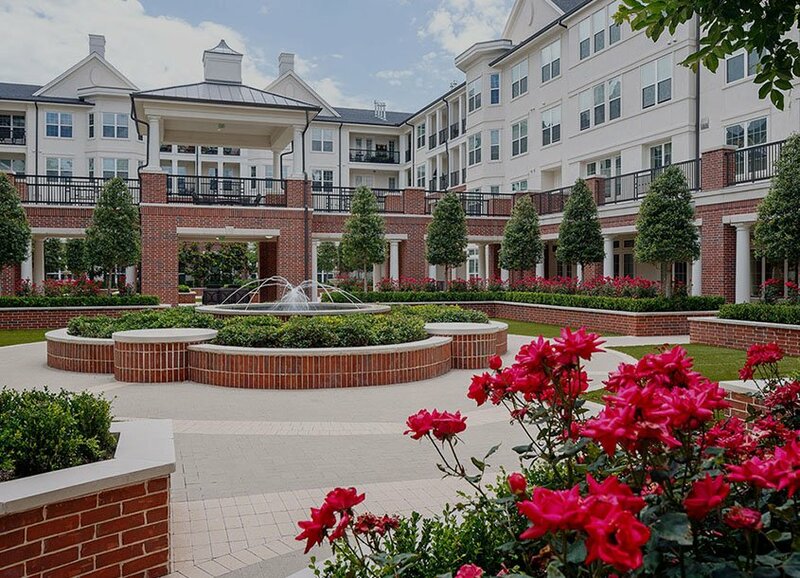 "LMI has been a real partner assisting us with our landscape design, installation and ongoing maintenance at The Tradition-Prestonwood and The Tradition-Lovers Lane. We appreciate their services." as some of the largest developers in the US. We have successfully served commercial real estate developers across Texas and Colorado for more than 30 years. Below are just a few of the types of clients we serve. Copyright © 2019 LMI Landscapes,Inc. All rights reserved.